talking about their first photobooks, all of which are massively interesting, engaging and challenging in different ways and have featured on this blog. As well as talking about what went right and what went wrong with their books (and what they would do differently), I think the question of why publish a book in the first place will come up. It's a question that came up on the Photobooks Facebook page where questions were asked on the business model of photobook-land, its incestuousness and all the other usual questions that we repeatedly ask of photobookery. Well of course Photobook World can be small and it can be an echo-chamber. But it's not really that incestuous. If something is incestuous then the group is closed. If anything, Photobook World is not incestuous enough. I think that is what people are really objecting to. Sure, you do get the same voices popping up again and again, and you get cliques, but at the same time if you have something that is good and you want to be seen or heard, it's relatively easy. It's a very open world. And the more open you are and the more engaged and engaging you are, the easier it gets. 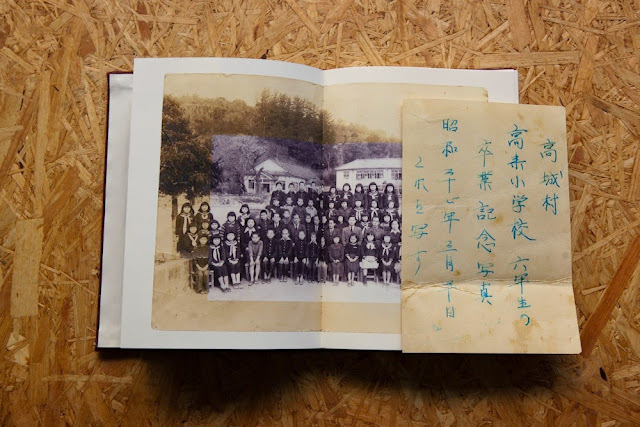 The world of the Photobook is far more open than the equivalent photographic worlds in academia, art or commerce. Look at the end of year best lists and you'll see names that were completely unknown a few years earlier. On the 2014 list from Photo-Eye. you had people like Laia Abril, Nicolo Degiorgis, Max Pinckers, Andy Rochelli, Alejandro Cartagena, Momo Okabe, Awoiska van der Molen. Go back a year to 2013 and you can see Pierre Liebaert, Lorenzo Vitturi, Oscar Monzon, Carlos Spottorno, Mike Brodie, Carolyn Drake and Paul Gaffney. Go to 2015 and 2016 and you'll get people on there who are still students now. Guaranteed. These are people who have popped up out of nowhere (or almost nowhere) simply because they made something interesting, int he same way that Doyle, Nolan and Obara made something interesting. 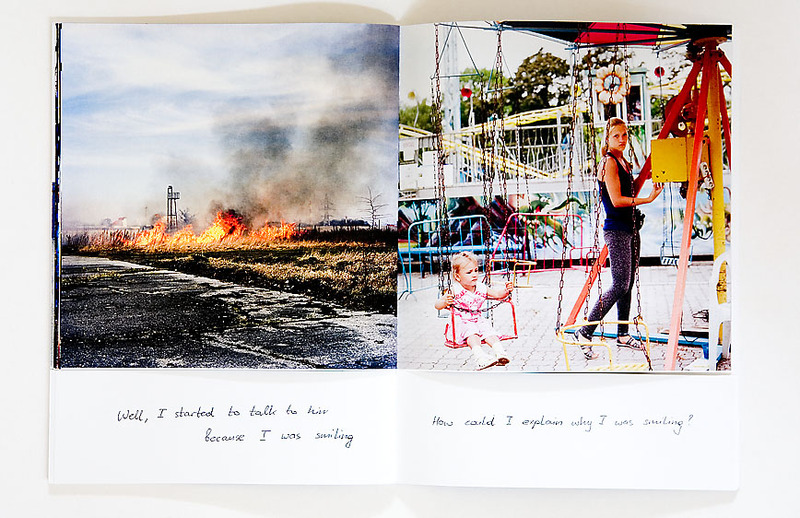 So you can make it 'big' in photobook world, make an interesting book. It's that simple. Of course very few people have heard of these people outside photobook land, but that's because if you're going spend £20 on a book of pictures, you have to be really interested in photography and books. Not many people are. There are other things to spend one's money on. But the openness I do not doubt. And if you worry about the world being limited by a handful of tastemakers, the answer is also simple. Write a blog, start a magazine, have an opinion and get busy. So sometimes when people talk about photobook world being too closed, I sometimes get the feeling they mean the opposite; that it's too open. I couldn't agree more, especially about current student names appearing very soon into our notice. Yes, and they will be there on merit. I gave very brief mention to some students I know who have made great work - I know them because I teach at the university they studied at. which might be incestuous, but then again, I like their work, I like them as people, and so I should mention it. That's what blogs and social media are for. And the trouble is the students might make good pictures, but they are completely ignorant when it comes to social media and promoting themselves. Absolutely shite! It's a real problem and something they should be taught to do properly. There will be some who don't get a helping hand or nudge up from their fellow students or tutors - who will be just as good. And that's a shame. So if you know any young/old photographer making work that deserves to be seen, mentioned or promoted, you should give them a hand in some way. It's a good thing to do. I was at the LCC BA Photography degree show yesterday, where Alexander Jones received a financial award from Collector Michael Watson for his documentary style book. That should give him a boost, I hope. There were numerous other photobooks in the show, many being self-made artist books, with in my view a few problems in the handling of text. There was also an awarded set of prints which illustrated a really fine combination of text, white space and images. 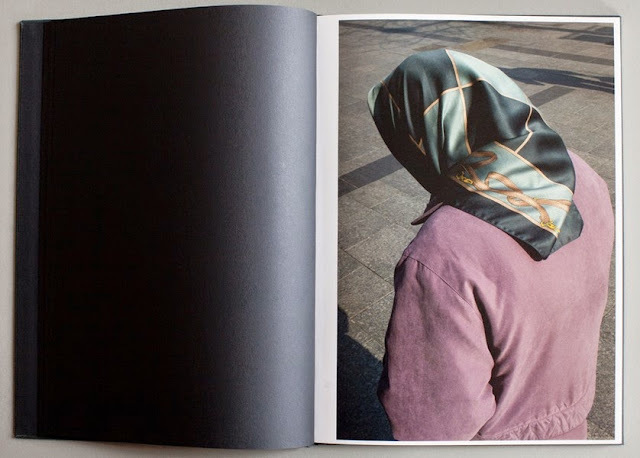 This was by Stephanie Warren and would form the starting point for a good photobook if extended further.